in an amazingly simple and poetic way. 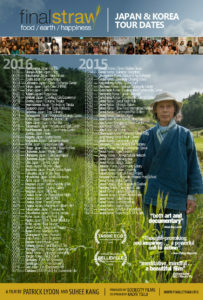 Inspired by the works of Masanobu Fukuoka, author of the seminal environmental book The One Straw Revolution, the film weaves together meditative landscapes, an eclectic original soundtrack, and inspiring stories from some of the world’s foremost figures in the natural farming movement. Together they give modern-day relevance to age-old ideas about food, environmentalism, and happiness. 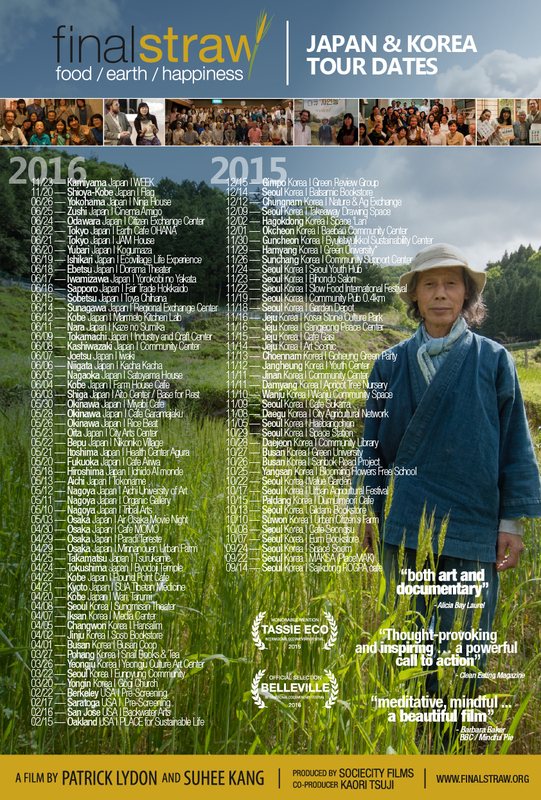 In 2015-2016, the directors undertook a 110-date screening and event tour of Japan and Korea, to much acclaim. 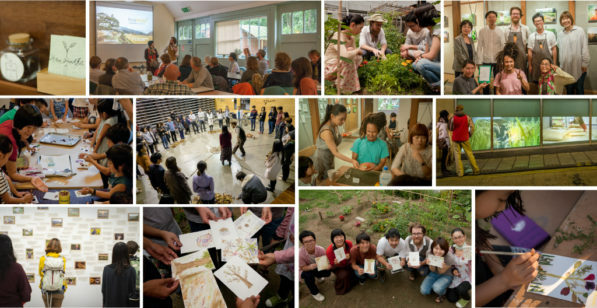 This work included the piloting of a community-based restaurant and garden project called REALtimeFOOD, which gained considerable attention and has since been replicated and produced by multiple community and nonprofit organizations. The film’s grassroots popularity doesn’t seem to be slowing down. It’s been translated into seven languages (English, Korean, Japanese, French, Vietnamese, Chinese, Turkish, with others in progress) and continues to enjoy community screenings and events held regularly around the world. 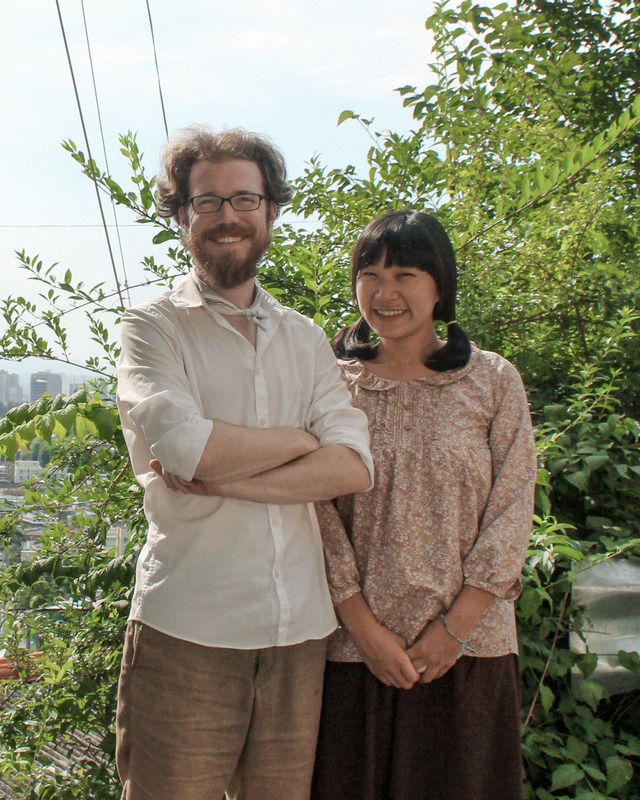 In March 2018, the directors continue their work by opening The Branch, an environmental art and media lab and natural farm in Osaka, Japan that was inspired by the characters in the documentary film. They continue to work in collaboration with natural farmers around the world. As always, 100% of the proceeds from this film go toward our current and future projects for fostering social and ecological well being. Four years in the making, the film’s Co-Directors Patrick Lydon (Silicon Valley) and Suhee Kang (Seoul, Korea) walked away from their salaried jobs to further ways of thinking, working, and living that might enable humanity to thrive together with this earth, instead of working against it. From our first meeting in South Korea in 2011, our similar interests in sustainability issues lead us to conduct a joint interview with a noted author and natural farmer in the Korean countryside. A short few days with Mr. Seong Hyun Choi showed us the beginnings of what was possible when the connection between humans and the environment are the basis for how we grow our food. It quickly became clear to us however, that Mr. Choi’s mindset was not really about how to grow food, it was about how to live on — and with — this earth. We realized that this was not simply about a way of farming to sustain our environment, it was about a way of thinking and being to sustain and nurture all human relationships, ecological and social. Shortly after departing from Mr. Choi’s small, mist-covered mountain farm, we began seeing examples everywhere, of how such a connected mindset could transform the way we live, both on and off the farm. It rocked our perception of the world so deeply that we dove in, spending the next three years researching, working, and filming on these kinds of farms all over Korea, Japan, and the United States. To us, this is more than just a documentary film. In addition to our filming, we have reached out, to create cross-discipline community events, we’ve used art and ecology together as a bridge for understanding and connecting, and we have conducted large amounts of research, not only in libraries and academic centers, but firsthand, person-to-person, both within some of the largest cities, and smallest communities in the world. It’s hard for some to comprehend that the Final Straw film and events have thus far been created on a shoestring budget by two people with a camera and determination… and then you realize that it took directors Patrick Lydon and Suhee Kang four years, their entire life savings, and the help of a global cast of volunteer translators, coordinators, and musicians to get it done. It’s not always been easy, but in truth, it’s been like riding on a wave; an inspiring path filled with support from others, and with so much excitement for these ideas and how they can move us towards a truly equal and sustainable society. We’re still at the very beginning of what we can (and need to) accomplish too, we’re hopeful that you’ll join us for the journey! 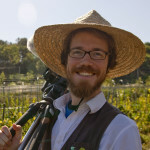 Patrick is an internationally exhibited artist and writer working across multiple disciplines to ignite unconventional dialogues on humanity’s relationship with the natural world. He has lead projects involving diverse casts of people; from farmers, to city planners, to artists, rural and urban community organizations, and educational institutions. In addition, he is the founding editor of SocieCity collective, and the arts and events editor for The Nature of Cities. Patrick holds an MFA with distinction from the University of Edinburgh (Scotland) and previously studied at San Jose State University (USA) and Aichi University of the Arts (Japan). 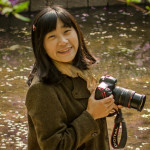 Suhee is a photographer and social and ecological activist. She has worked as an Editor of books on ecology and sociology topics, and has served as a volunteer for many like-minded organizations including the ‘Dumulmeori’ organic farming struggle, and ‘Rogpa’ organization for Tibetan refugees. 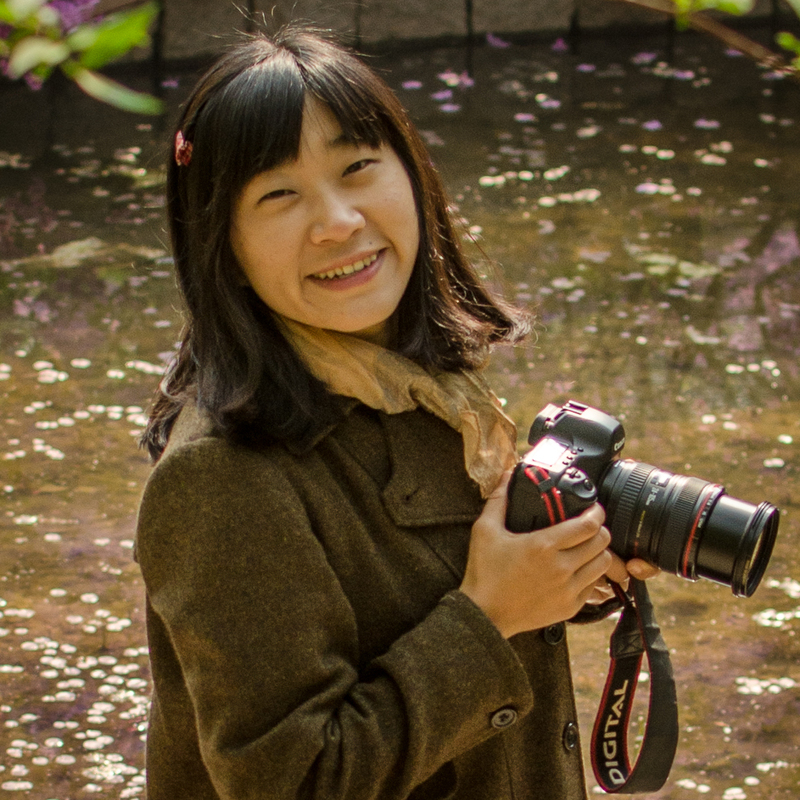 Suhee has traveled throughout the Middle-East, Europe and Asia to engage with the traditional way of living, for which she won the grand prize in the traveling photography contest by Istanbul Cultural Center. Solo and group shows of Suhee’s work have taken place in Seoul, Kwangju, and Yangpyeong. Suhee graduated from Sungkyunkwan University in 2007 with a degree in Journalism. 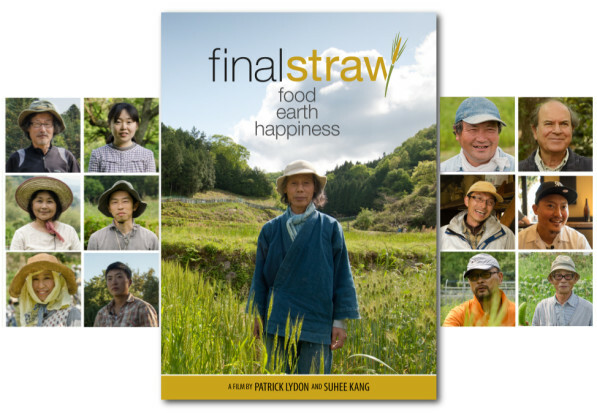 Patrick and Suhee are currently on tour (August 2015 – July 2016) with the Final Straw. We are not only holding screenings of the film, but initiating community-based events using art, food, and the teachings of these natural farmers. Firstly, it’s important to point out that natural farming is not a farming method, but a mindset; it is way of thinking about our relationship with nature and this environment we live in. Natural farming can generally be thought of as ‘farming with nature’ as opposed to our current farming industry’s way of ‘fighting nature’ or ‘farming against nature’. In Japan, the modern version of this way of farming was developed in middle of the 20th century by Masanobu Fukuoka. Yet, it’s not so much of an ‘invention’ as it is a re-discovery of our human ability to connect in a deep and meaningful way with the earth. Similar movements in agriculture (and in all other aspects of human life) have happened not only in Japan, but in every corner of this earth over thousands of years of human history. As opposed to our standard top-down view of agricultural production, natural farming is a horizontal system, placing humans and nature on equal footing. That is to say, neither humans nor plants nor animals are higher or lower than one another in terms of importance/value, as we are all part of a system which must work together in order to thrive. This view allows us to be thankful and respectful in ways which are similar to those of the native North Americans, or other native peoples who lived with the land as a partner. Natural farming then, asks us to cultivate a working relationship with nature. This way of producing food is “regenerative,” which is to say it helps the immediate and surrounding environment become enriched instead of depleted. It’s worth noting that no form of industrial agriculture, even organic agriculture, can claim to be ‘sustainable’ in this sense. Natural farming is an amazingly ecologically beneficial way of farming. A recent study by Rodale Institute showed that if natural farming were implemented on a global scale, could “sequester more than 100% of current [global] annual CO2 emissions”. Again, these are Kawaguchi’s thoughts, and they are based on his relationship with the land, but they are not a “natural farming” bible. In fact, there is no such thing. We must allow ourselves to come into a working relationship with our land, and to have a respect for the land and for other people, and from this working relationship we can develop our own way of natural farming. Natural farming is indeed inside each of us, we must only remember how to listen. What About Feeding the World? The Myth that We Need Industrial Agriculture has been debunked, and the only ones who are holding onto this myth, are the industry giants who helped create it – as well as the mainstream media who rely on the industry for funding. This partially explains why most people seem to think we need industrial agriculture. In reality, natural farming can be far more productive than even the most productive conventional (GMO based) farm, but real sustainability on this level requires real investment, not in a monetary sense, but investing the time to know the natural world around you. This ‘way of seeing nature’ which natural farming suggests, is also a way to help everyday people live more happily, peacefully, and sustainable, no matter what we choose to do for a living. It sounds absurd, yet once you’ve physically experienced both methods of farming, it becomes clear that methods such as permaculture, biodynamic, and natural farming are the only way we can possibly sustain and feed humanity into the future. For the interested — or skeptical — there is a lot to learn and importantly, to experience. For a starting point, see the Study Materials section of this website, where we put together several resources that outline our ecological issues and solutions.